I loved looking at the entries for the previous CGOA Design Competitions! Doris Chan has made it so easy to browse them using her Flickr account. It's such an exciting thing to look at all this talent in one place. There is still plenty of time to enter your new and exciting designs for the 2013 Design Competition! 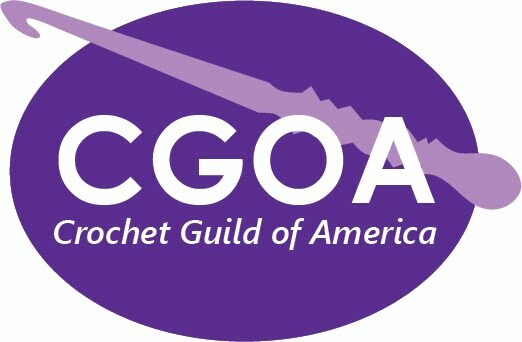 Please visit the Crochet Guild of America website here to find out more details. Enjoy and Good Luck!